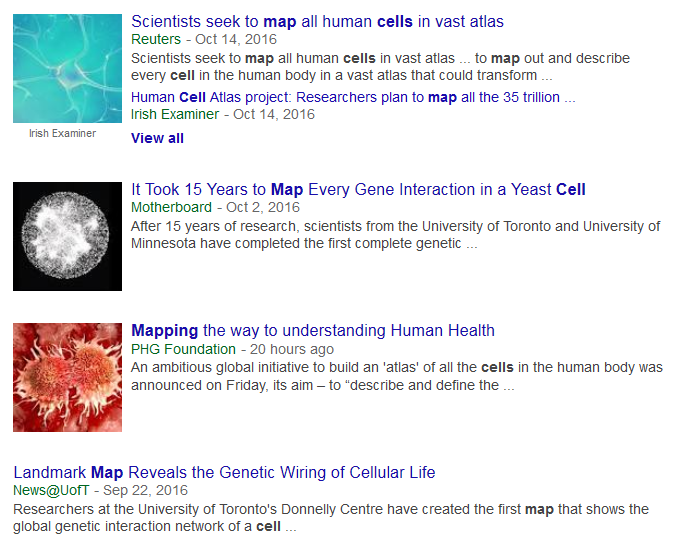 A new international initiative is creating an atlas that will chart every single cell in the human body, encompassing all of the tissues within Homo sapiens, scientists announced last week at a meeting in London. 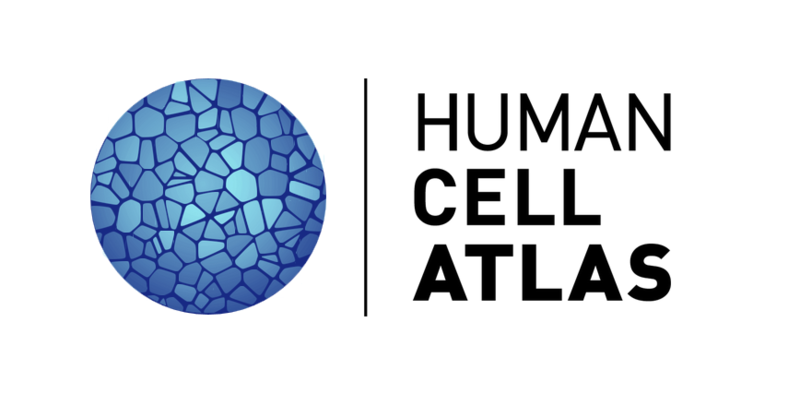 The revolutionary project, called the Human Cell Atlas, will help biologists and doctors understand, diagnose and treat diseases with the help of high-resolution images of healthy and atypical cells from every structure in the body. At the London meeting, researchers decided what to include in the initiative’s first phase. The scientists said the project is expected to be as ambitious in scope as the Human Genome Project, which was the first successful undertaking to sequence the human genome — all of the 3 billion “letters” in human DNA.